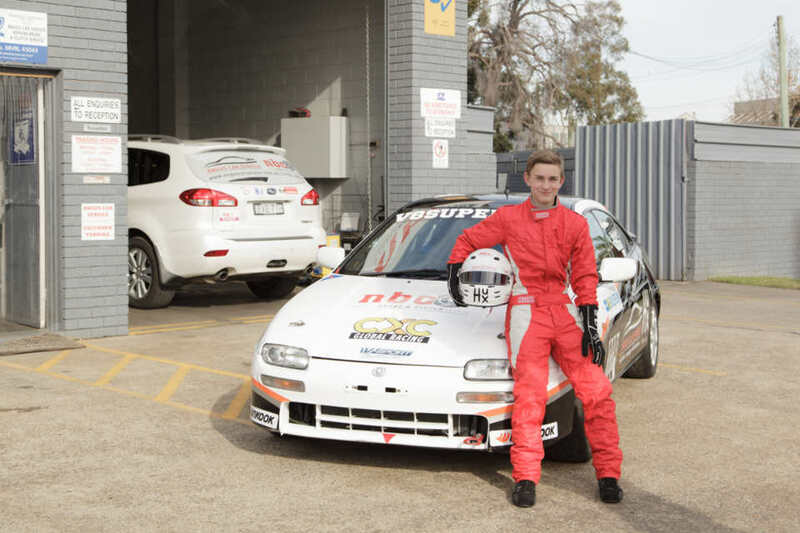 With Finley starting his apprenticeship with us this year, it’s interesting to note that Aaron’s career started with his apprenticeship in 1991 less than a minute around the corner in Able Street at what was Don Pellatt repairs but is now known as Able Auto Repair/Repco Service Penrith. It was under the watchful eye of Steve Kennett-Tribe, that Aaron was shaped into the great mechanic he is. Steve became more than just a boss, he is a mentor and friend of Aaron’s. 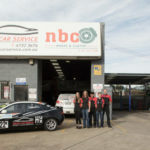 Aaron & Steve are still close and collaborate often on car problems and race car setups, Steve has also taken on the role of mentoring Finley, the next generation of mechanics. It’s sad to note that after so many years of operation the business has now closed. 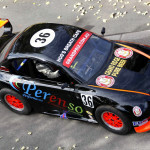 After completing his apprenticeship Aaron worked for various mechanics in Penrith such as Col Parry Automotive and Penrith Brake & Clutch and it was here that Aaron first pursued go-karting. Aaron then progressed to working as a mechanic in a V8 supercar team in the late 90’s. Aaron also worked at Lube Mobile for a short time, where he learned the art of customer service. 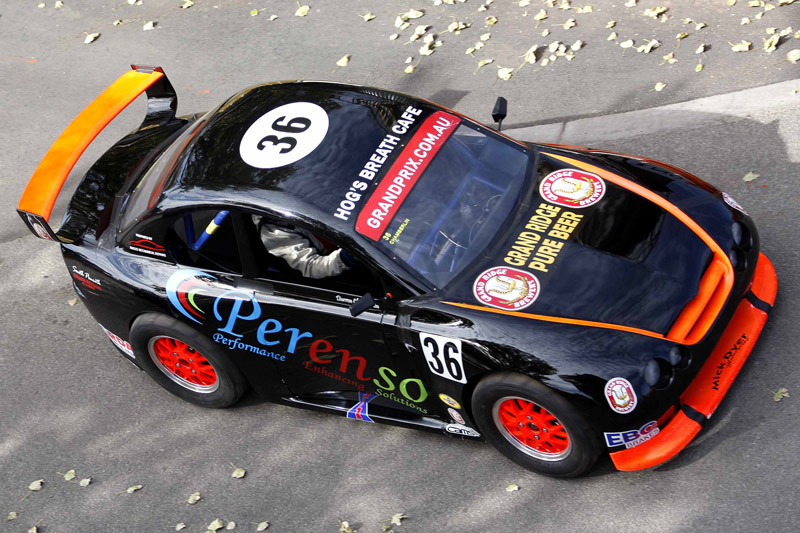 Aaron has also been involved as a Mechanic in Aussie Racing Cars and with Conroy Motorsport at the Bathurst 12hr. Fast forward and Aaron’s son Finley pursued go karting for many years. 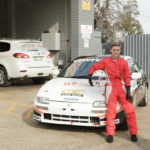 For the past 3 years Aaron & Finley have co-driven Mazda’s in the NSW Production Touring Cars series. 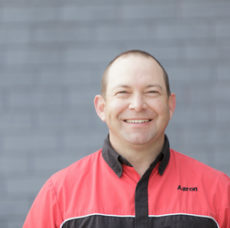 In 2006 Aaron and his wife Claire purchased Angus Mechanical Repairs, in 2013 they changed the name to Angus Car Service and earlier this year took their Son Finley on as an apprentice. 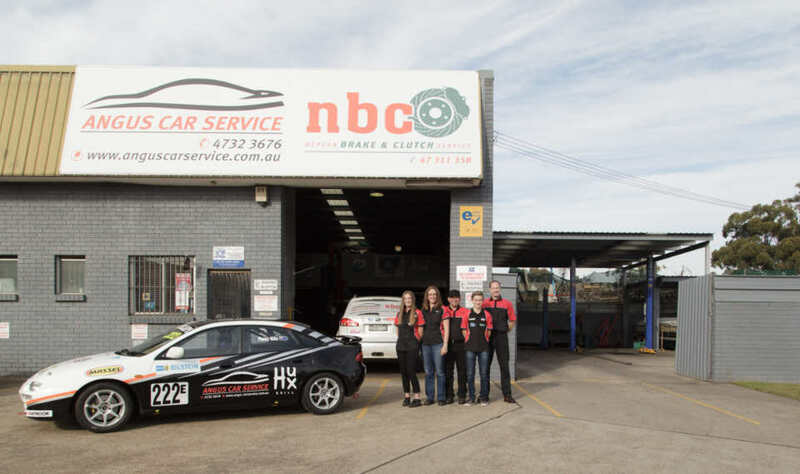 It is now solely a family business as they head into their 13th year in this business with Aaron as head Mechanic, Finley as a 1st year apprentice and Claire as Office Manager/Admin and Bookkeeper.